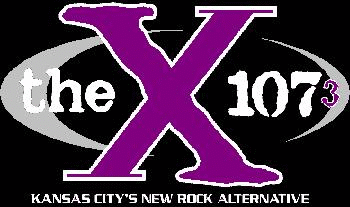 The first week of January 1999 was not a good time for the state of Modern Rock-oriented radio in Kansas City. 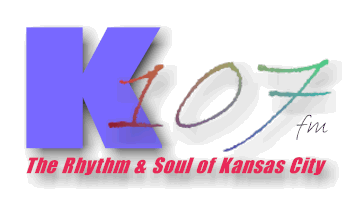 Just as 102.1 was changing from Modern AC to AC , 107.3 decided to drop Modern Rock in favor of Rhythmic Oldies. The station had enough problems generating ratings due to its limited signal, and the ratings fell further after a dispute that led to the station dropping the syndicated Mancow morning show.